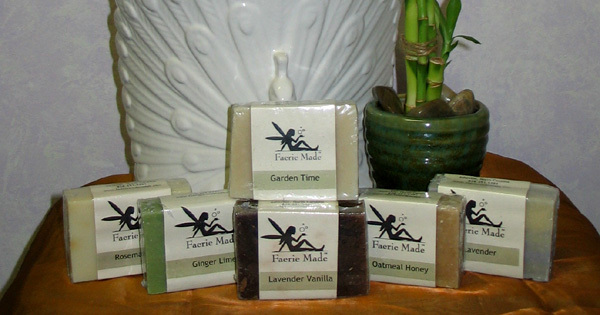 Faerie Made is a small family business located in the Blue Ridge Mountains of North Carolina. 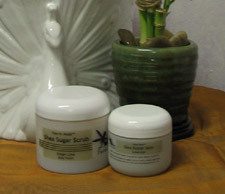 All the products are handmade from the finest all natural ingredients. Shea butter used in the products is obtained through fair trade. This is our #1 Body care product line, we guarantee you will love it too! The soaps are the greatest, we're addicted! 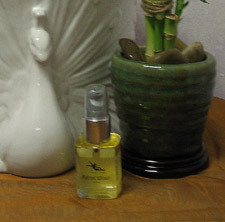 A super moisturizing and super softening serum. 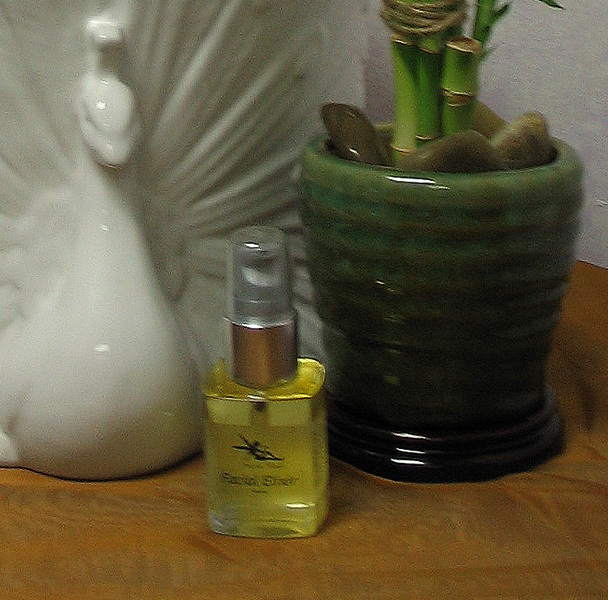 Don't be afraid of oily residue, this serum soaks right in! Just a few drops needed... a little goes a long way! Perfect for cracked dry skin! Moisture lasts and lasts. Apply to legs and feet before bed and wake up with silky soft, perfectly moist skin! Ingredients: Unrefined Shea Butter, Hemp Seed Oil, Jojoba, Beeswax, Essential Oils. This scrub polishes, exfoliates and moisturizes the skin, while invigorating the senses. Each sent smells delicious and is great for dry skin! Ingredients: Pure cane sugar and essential oils. 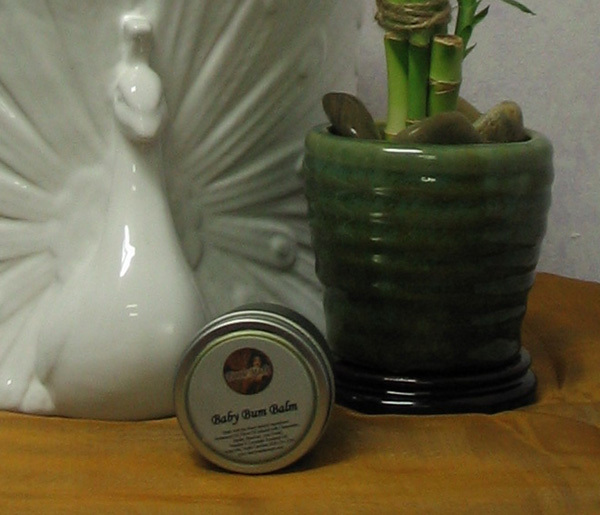 Faerie Made Baby Bum Balm is lightly scented with lavender and chamomile essential oils. This is a gentle, yet effective balm to use on baby. Ingredients: Shea, jojoba, olive oil infused with Calendula flowers, zinc oxide. Arnica is known for its healing properties. 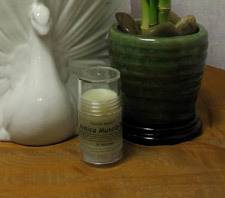 For bumps, bruises and sore muscles rub a small amount on the affected area. Ingredients: Olive oil infused with arnica flowers, Bees Wax, Shea Butter, Menthol, essential oils. The best soap we've ever used!! All natural, good for your skin soap, that leaves you soft and smelling naturally delicious! Its even great to use in place of shaving cream! Ingredients: Olive Oil, Palm Oil, Water, Palm Kernel Oil, Cocoa Butter, Sodium Hydroxide, Shea Butter essential Oils. May Contain herbs, spices and mineral colorants. Please order a minimum of 3 soaps.